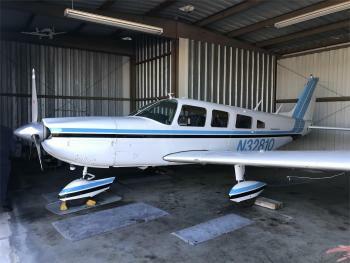 1965 Piper PA-32-260. Well maintained with last annual completed June 2018. Everything is in good working order. Hangered in Tappahannock, VA. Equipped with an STC for the Navworx ADS600-B transceiver system. This aircraft is truly a must see! 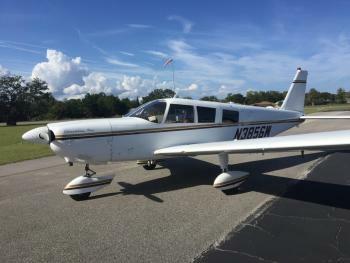 Total Time: 5148.9 Flight Rules: IFR Number of seats: 6 Engine/Propeller specs: Engine: Lycoming 0-540-E4B5 Power: 260 Engine hours: 1836.1 SMOH ......more. 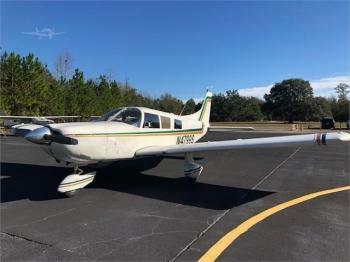 TOTAL TIME:	6240 TT ENGINE:	400 SMOH PROPELLER:	865 SPOH EXTERIOR:	JUNEAU WHITE, HICKORY BROWN & BUCKSKIN TAN INTERIOR:	SADDLE BROWN VINYL & FABRIC # OF SEATS:	6 SEATING:	6 ANNUAL DUE:	2/19 AVIONICS:	KING KMA 24 AUDIO PANEL GARMIN GNS 430 (NON WAAS) GPS/NAV/COM (1gs) KING KX 155 NAV/COM KING KT 76A XPONDER KING KLN 90B GPS BFG WX 500 STORMSCOPE P.S. ENGINEERING......more. Clean Cherokee 6. 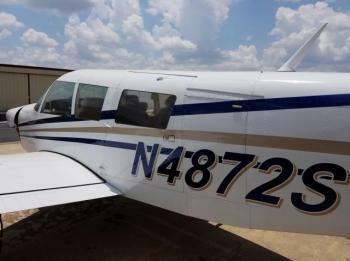 Priced to sell, Garmin Avionics, 84 Gallon fuel.. Large Useful load. Engine(s): 880 TT, Great Compressions. 78/80, 78/80, 76/80, 74/80, 78/80,78,80. ......more. 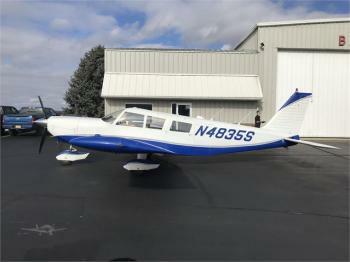 1970 Cherokee 6 260 - 5610TT, 1850 SFOH, 260 Snew Three Blade Prop, STEC 50 Autopilot w altitude hold, Garmin 430W, 340, 327. $80,000.00. Airframe: 5610 Hours Total Time No Damage History Missing airframe logbook - first ends 1984 @ tach 507 hours = 2561TT, next starts 1999 @ tach 2037 = 4093TT. After 1999 logs to present day. Engine logbook from factory overhaul starts 1995 @ 1685 Tach conti......more. 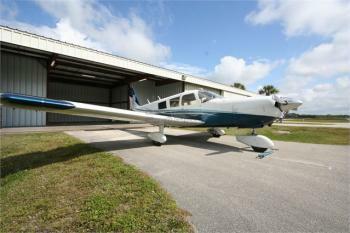 This Beautiful ADS-B Compliant Cherokee Six is the one you’ve been looking for!! N 4872S - Price: $ 150K Airframe: 7,550 TTSN Engine: 2 SMOH – TIO-540-SER (Rebuilt by Hamilton Aircraft - July 2018) Propeller: 2 SMOH Avionics: IFR: 2015 Avionics Upgrade: Garmin 650 – In Panel Garmin - ADS-B GDL-88 Garmin GTX-327 Garmin – GMA 340 King KX-155 Nav / Com (Two) S-Tec ......more. This is a ONE OWNER airplane. It has always been hangared. Maintenance by Ivan AIr since new, Piper Service Center. 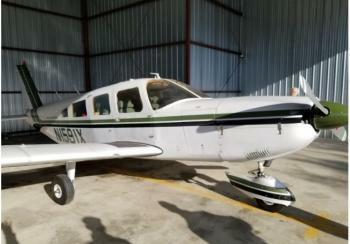 Plane recently upgraded for ADS-B.. No known damage history. Logbooks will be posted online in a few days. Airframe: 6,082 total time Engine(s): 300 HP Lycoming IO-540-K1A5 (2,000 hour TBO) 1,150 hours SMOH Props: 3-bladed......more. 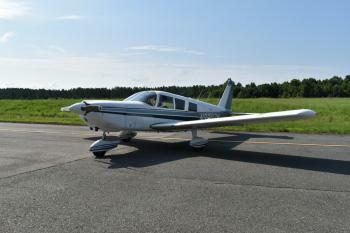 1975 Piper Cherokee 6-300 With Only 1784TT, Lowest In Country. Total Time: 1784 Engine 1 Time: 475 SMOH Prop 1 Time: 130 SMOH Airframe: 1784 Hours Total Time Which May Just Be The Lowest TT In The World For A 1975 6/300. Engines: Textron Lycoming IO-540-K1A5 Factory Lycoming Overhaul Done 12/96 Nice Compression Done 2/12/19: 6-75, 5-75,4-71,3-74,2-74,1-69......more.